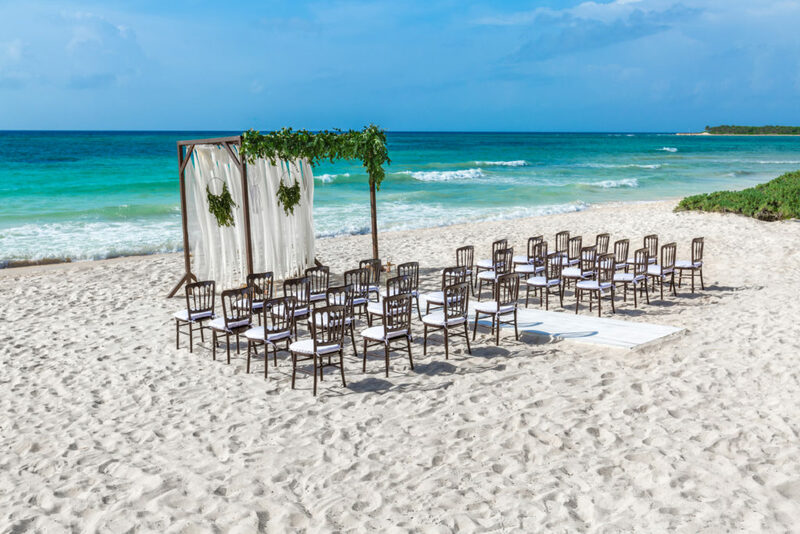 You’ve settled on a destination wedding in Mexico – now where should you stay? 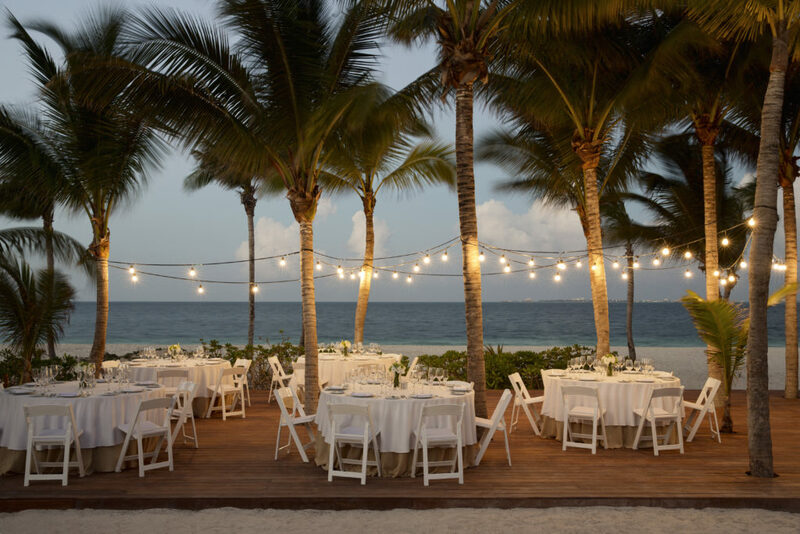 We’ve rounded up a few of our top Mexico wedding resorts for you to pick your favorite! 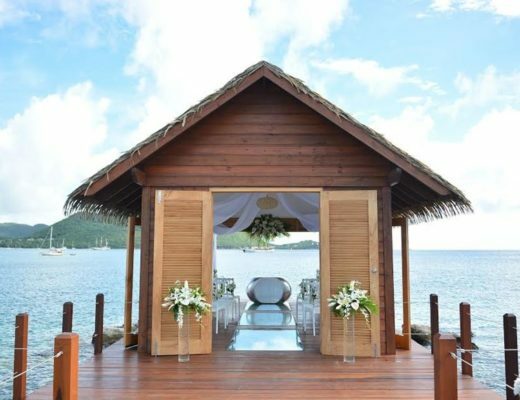 These beautiful properties are perfect for any ceremony, whether you’re looking for a family-friendly function or an adults-only getaway. Luxury meets blood-pumping fun at Hotel Xcaret Mexico. After you exchange your vows, take a trip to one of the surrounding parks. XCaret, Xel-Ha and XPlor are all perfect excursions to take your guests for an authentic Riviera Maya experience. Every night, choose one of the ten on-site gourmet restaurants or eight bars. You’ll be in heaven! Finest Playa Mujeres offers you modern decor and warm hospitality. 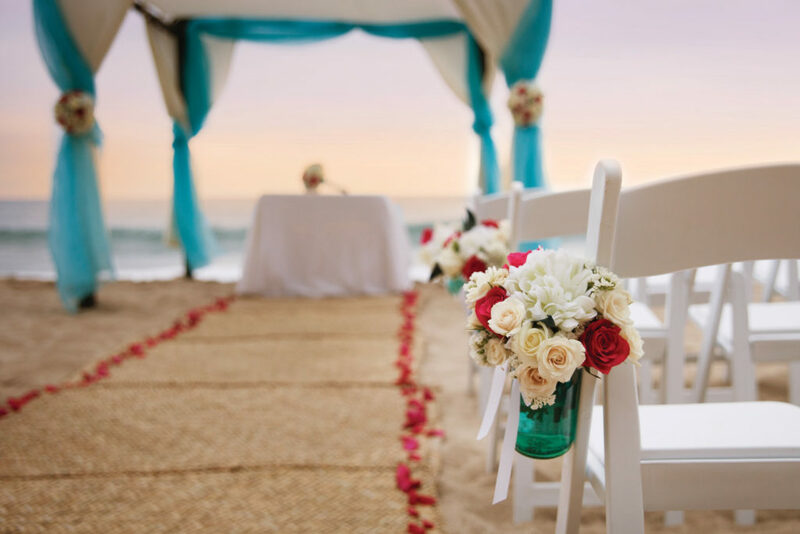 What better way to exchange your vows than with a gorgeous ceremony set-up on the beach? Whatever you do, host your cocktail hour on the outdoor terrace. Your wedding photos will thank you. Golfers will love this adults-only oasis! 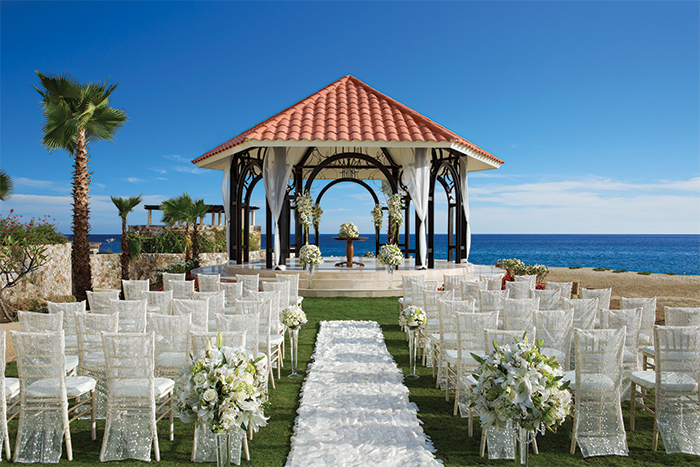 Bring your wedding vision to life with their expansive wedding packages, endless excursions and beautiful backdrop of Cabo San Lucas. Every suite is met with outstanding accommodations, so splurge and get a swim-up suite. Don’t forget about their spa services, which are discounted 15% in every wedding package! What’s not to love about this resort? Calling all nature lovers! Sandos Caracol Eco Resort in Riviera Maya offers perfect accommodations while being environmentally conscious. 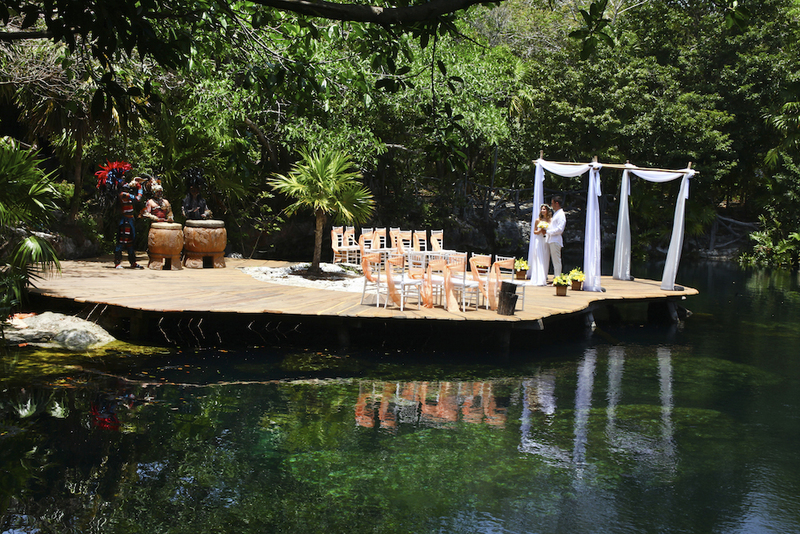 For a truly unique experience, go with the Green Wedding Package and exchange vows by a Mexican cenote! Want a chance to learn the Mayan culture? A stay at UNICO 20°87° Riviera Maya can give you just that. 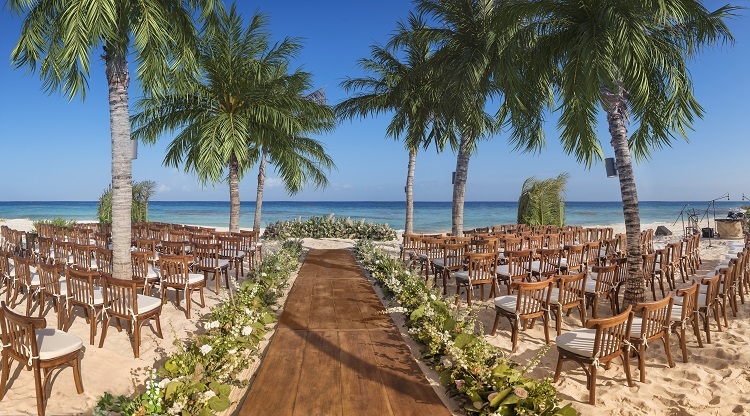 Between the friendly staff, jaw-dropping views and gourmet dining, you and your guests will be talking about your destination wedding for years to come. Hyatt Ziva Puerto Vallarta offers far more than a basic all inclusive resort. With sweeping ocean views of beautiful Puerto Vallarta and one-of-a-kind dining, you’ll never want to leave this property! A range of different wedding packages from simple to elegant will transform any wedding dream into a reality. 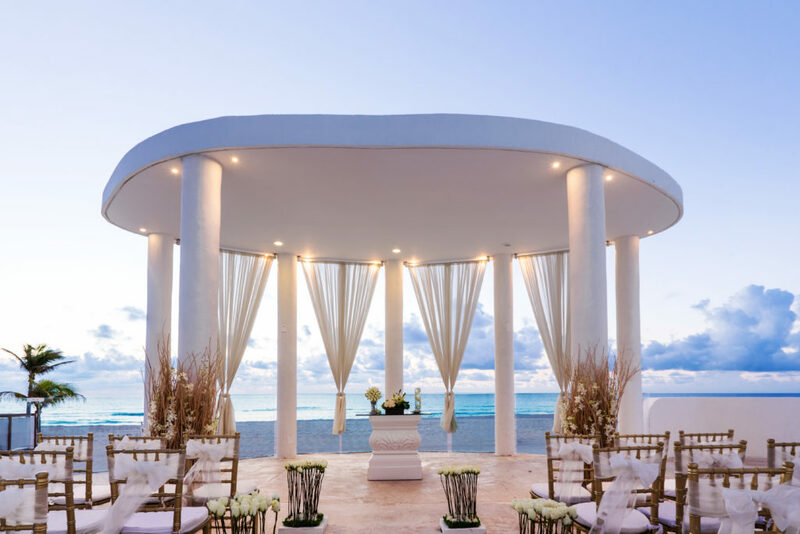 As one of the top resorts in Cancun, Mexico, Le Blanc Spa Resort is a must-stay for anyone looking to decompress while tying-the-knot. An adults-only property, invite your guests to soak in infinity pools, indulge in spa treatments and dine of the best cuisine Cancun has to offer. 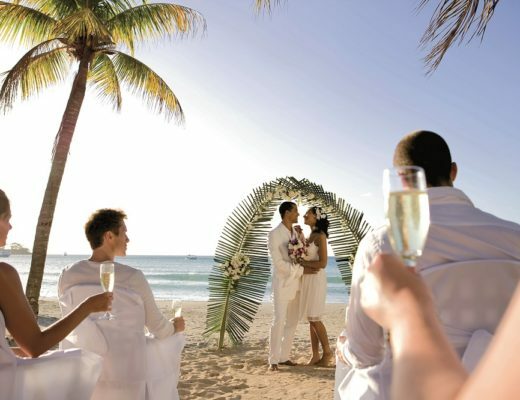 If you’re planning a destination wedding in Mexico, choosing a resort is the hardest part. 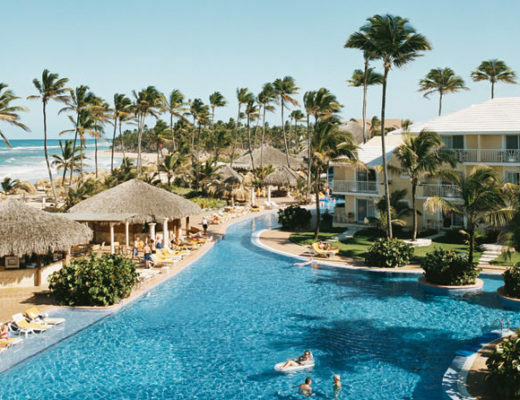 With these resorts, you’re bound to find your one-of-a-kind all inclusive resort. 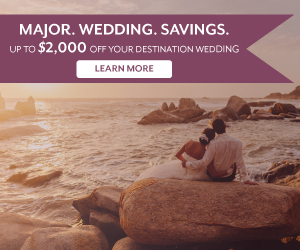 Book your destination wedding or honeymoon at one of these gorgeous properties by contacting your Certified Destination Wedding Specialist. My friend forwarded this article to me. She knows that my daughter is getting married and she’s been suggesting if they’d like to hold their wedding in Mexico. These images are so amazing that I even want to get married again myself, hahaha!